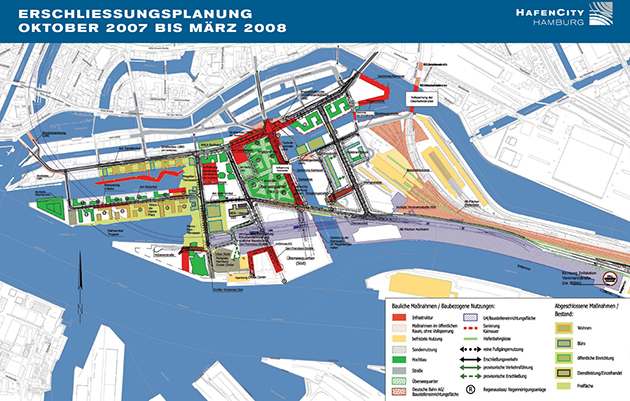 This new central district of the city of Hamburg is the result of joint efforts of multiple economic and social actors for the reactivation of an abandoned part of its port. An intense urban renewal process and a path that has more than a decade and will last at least another 15 years. With the fall of the Berlin Wall would open a new window of opportunity for the German cities, especially those related to the stimulation of the connections and trade with northern and eastern Europe. 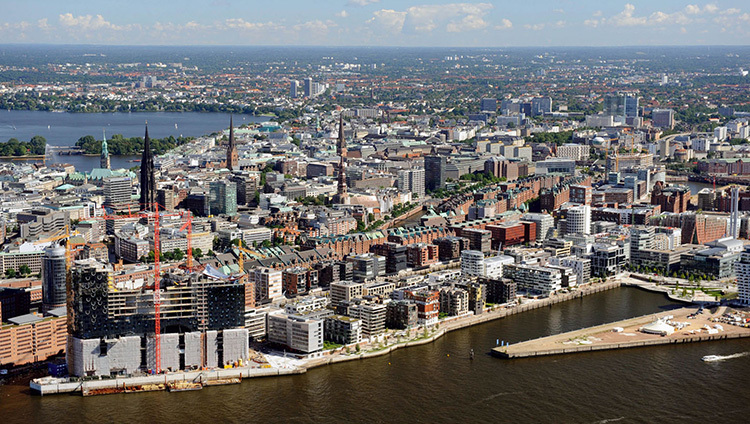 Considering the strategic position of Hamburg, City leaders proposed use some central voids its large port and enclave catalyst for transforming the whole metropolitan area into a major economic node within a continent cohesion and development process. The urban renewal strategy raised there is now a model for the rest of the world if we consider the results already visible. For this, the permanent search for excellence global urban, landscape and architectural, have been key factors for success and consolidation of that bet. 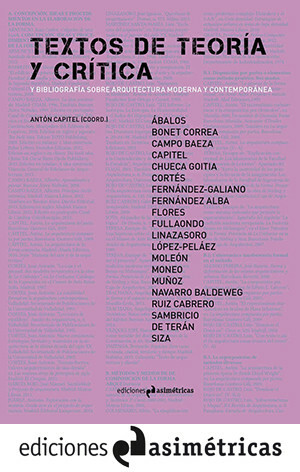 The fundamental concepts arise urban consultants would be framed in the conservation of important buildings and the introduction of contemporary architecture for the creation of an area containing a high mix of urban uses. 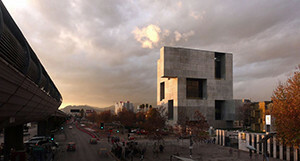 Also try to get as mixture of forms, types of buildings and architectures that avoid the monotony typical unified design areas. The idea was to transform this area into a vibrant abandoned emblematic spaces in which business coexist, with cultural and commercial opportunities on a large residential areas for families and people across the social spectrum. 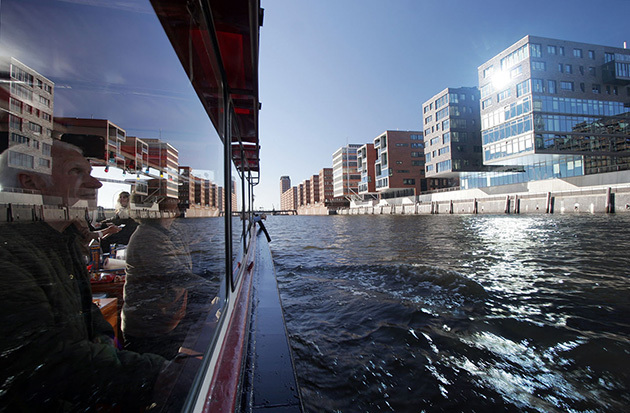 After a decade, the Hafen City in Hamburg has become a model for the transformation of the central areas of the old European cities. An idea of ​​civility which includes a high proportion of open space in contact with water, with walks along the coast, parks and plazas integrated into different sections or neighborhoods in which the whole is divided. 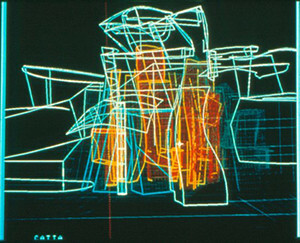 In his inspiring technical, Kees Christiansee, the advantages of combining housing spaces designed to work with, consumption, recreation and rest greatly improves the chances of success of a contemporary urban proposal. 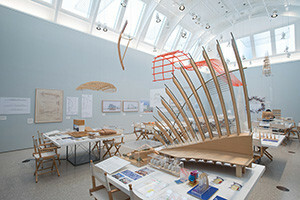 The pursuit of design excellence has been achieved by open exploration of ideas. For this, has resorted to the invitation of numerous architectural teams and local engineering consulting and international project competitions, through pre-qualification. The constant improvement of the initial urban idea and urban quality has thus able to attract large companies and multinational brands have established their headquarters here. 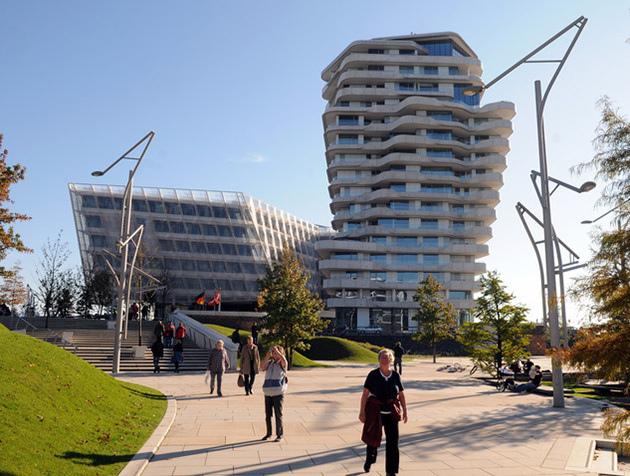 Since the incorporation of the headquarters for the Unilever Germany through a project developed by the team of Benisch Architekten or integration Spiegel publishing group through another building designed by Henning Larsen Architects. The local office Gerkan, Marg und Partner also win the competition for urban space definition Brooktorkai sector including the Marco Polo building dedicated to luxury apartments and certified with the highest standard of green building. 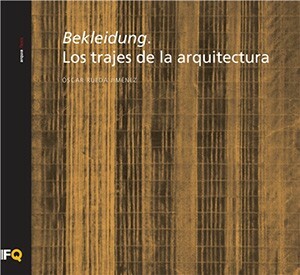 The Catalan architect Beth Galí has ​​also participated in the design of some urban spaces as the area near the bridge Busan. 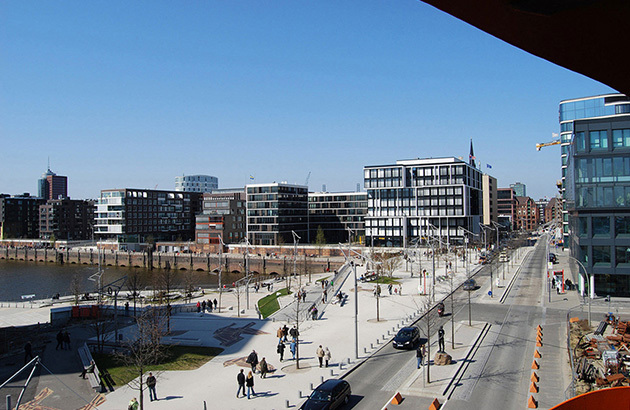 A large cast of many internationally renowned architects participated in the execution of this new area of ​​the city of Hamburg. 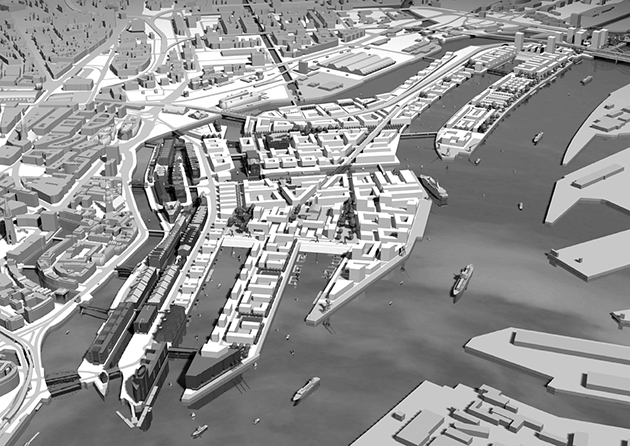 The protection of old port warehouses and other structures, would give rise to the incorporation of revolutionary ideas and powerful transformations. 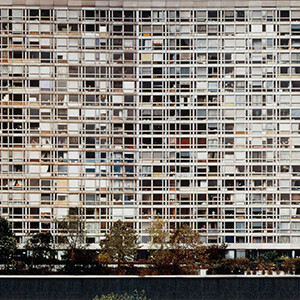 As disputed by Swiss architects Herzog & De Meuron for the new Elbe Philharmonic. 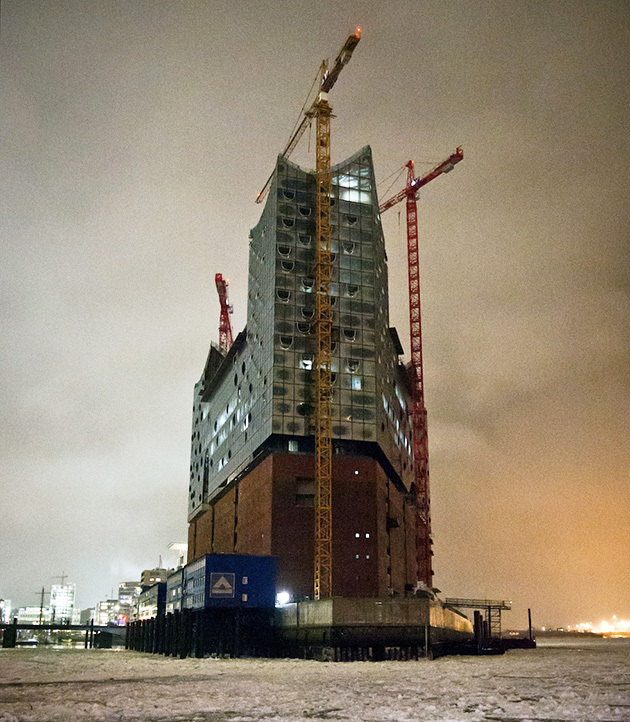 A spectacular building that is superimposed on the existing old building Kaispecher, reserved for the new International Maritime History Museum, a hotel of 5 star 60 luxury apartments. Everything happened complex to become the most iconic monument of the whole area. One of the most interesting ideas here provided is a constant involving the planning and evaluation of the results constructed from different perspectives. 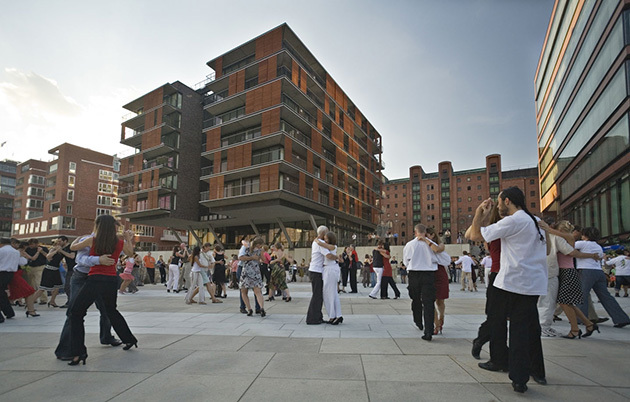 For example, GSH constantly promotes sociological studies among residents and users to gauge the success of public spaces generated from the social point of view. 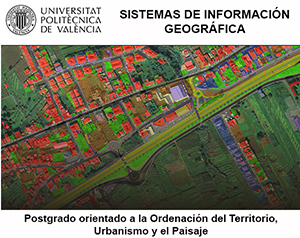 According Christiansee, is important to have a methodology that allows continuous monitoring of the basic Masterplan for the success or failure of this type of intervention. Facing stiff and bureaucratic schemes, has been established here a system that allows constant review, adaptation and transformation initially expected to achieve a fit between the basic organizational structure and freedom of action of all participants in the initiative. The Elbe Philharmonic Hall - a vision becomes reality from Elbe Philharmonic Hall on Vimeo.